"Having everything in one place saves me time. My crew knows the order of events for the day without needing to call me or ask questions." "I want to make sure I transition the knowledge that my grandfather passed on to my father and myself on to the next generation." "The field we needed to spray was in the app with turn-by-turn directions. Granular takes the guesswork out of knowing where to go and what to do." "We’re making decisions worth hundreds of thousands of dollars. As I build historical data in Granular, those big decisions have backing." 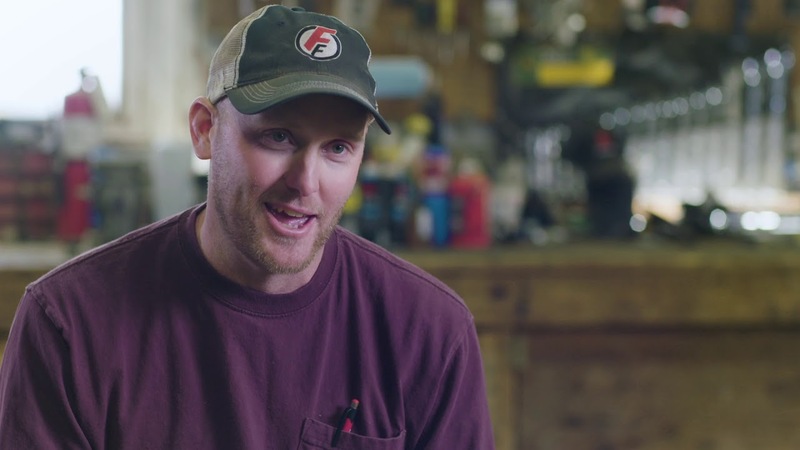 “Being able to more accurately track costs, profit potential, and revenue helps us tremendously when we apply for our production loan at the local bank.” Learn how Trey Koger, Senior Agronomist, uses Granular for tracking, improving, and sharing his profitability. “Our biggest challenge is having a real-time understanding of our risk. Granular is a big piece of that puzzle so we can market 1 – 2 years out.” Read how Roric Paulman, Owner, is using Granular to capture real-time production costs for his marketing plans and forecasts.